No Birthday Party Complete without a birthday banner. It Is very Important part of Birthday decoration for your loving ones. 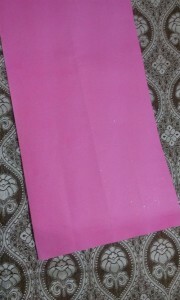 Today I am Sharing A Birthday banner for Your Princess Daughter which you can make in easy steps. Banners can be hung on the front of dessert tables, over a door, above the dessert table, in an entryway, over stairs, etc. Just make sure it’s placed somewhere that everyone can see it and enjoy! 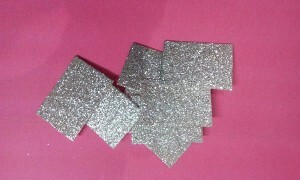 Cut the Pastel Shete into Tringular leaves. 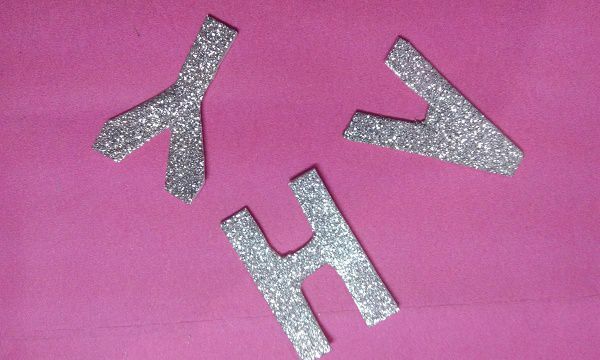 Cut Alphabets from Glitter Sheet. 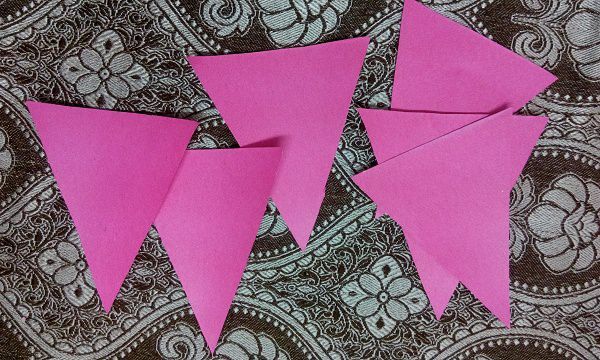 Paste Alphabets Of “HAPPY BIRTHDAY ” to triangular leaves. Attach all of them with a decorative thread. You Can also crate some Other Decorative things like me. 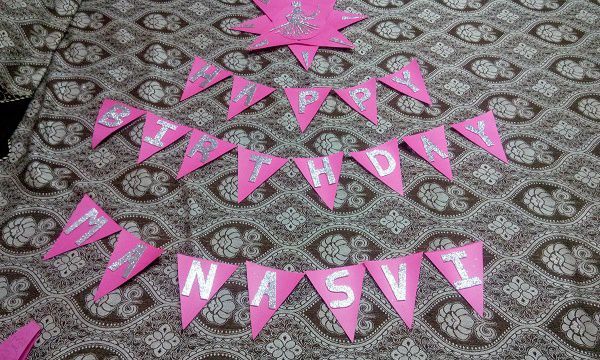 You could also use markers, stickers, pom balls, foam stickers, or any other craft material that you have on hand that matches your party theme.I hope this tutoril will help you a lot to make your own handmade birthday banner.If you also have any crative idea of making bithday banner share it with us in the comment zone.